Most of the leasing terms last between two to four years. However, it is crucial to understand the specifics of the lease terms since every leasing contract is different. For instance, you should understand such aspects as the mileage cap and the length of the term. 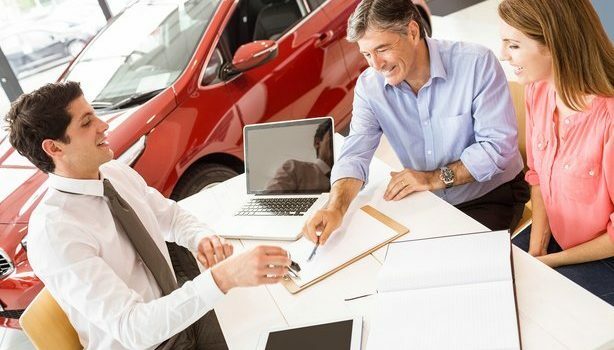 For those living in Singapore, you will agree with me that a good car leasing company should have flexible contract terms to help you settle for what suits you best. The leasing terms can be challenging, but knowing exactly what you need can help you make the best decision regarding costs, terms, and fees on the lease contract. In other words, car leasing is a fuss free concept of car ownership as most of these aspects are easy to grasp. Leasing a car is a far much convenient way of getting a car for less as compared to buying a new one. However, this is not a guarantee that you can ignore the auto insurance service. Remember, the car leasing company owns the vehicle and needs to protect its investment just in case of any unfortunate incident such as a car accident or theft. Therefore, insurance coverage is still compulsory when leasing a car. Gap insurance is especially important in this aspect since it provides extra protection apart from your primary car insurance. 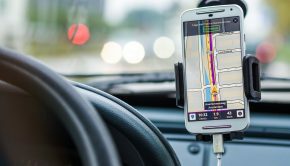 This option covers the gap between the leasing amount due on the vehicle and that which your regular insurance company will pay in case the leased vehicle is stolen or involved in an accident. The maintenance costs are essential to cover the replacement of tires, servicing, and other repair costs. Maintenance packs are regarded as the ‘optional extra’ that can be added to your car leasing agreement. One of the most significant benefits of such packages is that they give you a peace of mind knowing that any unforeseen repair costs will still be covered. 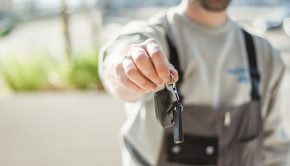 However, a good car leasing company should offer flexibility when choosing your preferred maintenance packages since they are always optional. A road tax is essential to ensure that you are legally allowed to drive the vehicle. Road tax applies to all types of vehicles, and lease cars are no exception. A respectable vehicle leasing company will ensure that the vehicle is taxed so that you are covered to drive on the roads. All the brand new lease cars should include the road tax in the contract that lasts for the whole duration of the lease period as you enjoy a hassle-free driving experience. The money factor is comparable to the interest rate you will be paying, only that it is never a straightforward interest. More often than not, this interest is expressed as a small decimal which when you multiply by 2400, gives the equivalent interest rate. 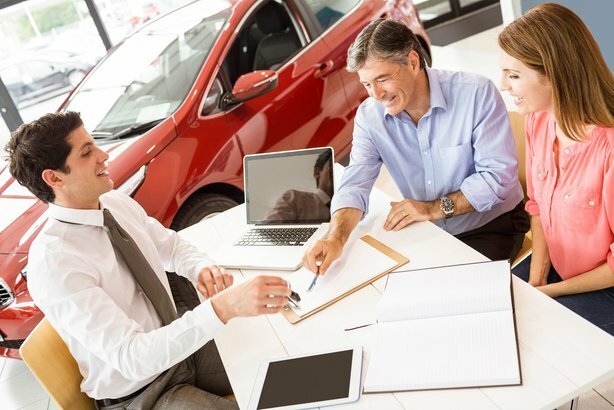 It is most noteworthy to understand that the money factor should not be higher than the interest on a new car loan.